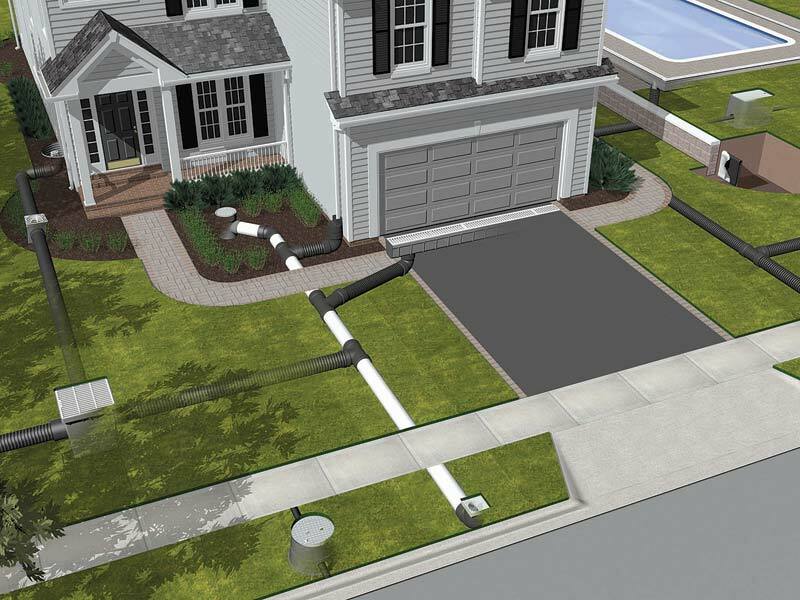 Drainage problems around your house can cause significant damage to your home, your lawn and foundation requiring thousands of dollars of repairs. Our beautiful and effective solutions can save you from those nightmares while providing features that could even increase your curb appeal and home value. Channel Drains – Driveways, pools, spas, patios, sidewalks and wash-down areas. Small Round, Square & Atrium Grates – Small lawn & landscape, patios, atrium and mulch areas. Large & Small Catch Basins – Lawn and landscape areas, residential driveways and garages. Pop-Up Emitters – Discharges water up onto the surface near street curbs or other water safe areas. 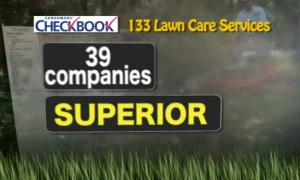 Smoot Landscapes is a family-owned and operated lawn and landscape company located in the City of Falls Church. Our primary service areas include: Falls Church, Arlington, McLean, and Vienna.